Pre-order through Michael Garfield and he will waterproof it for you at no extra cost – just send a paypal donation (personal > gift) of $55 for the hat & shipping to michaelgarfield@gmail.com,Make sure to include your hat size & mailing address. Thanks again for the post and have a beautiful day! 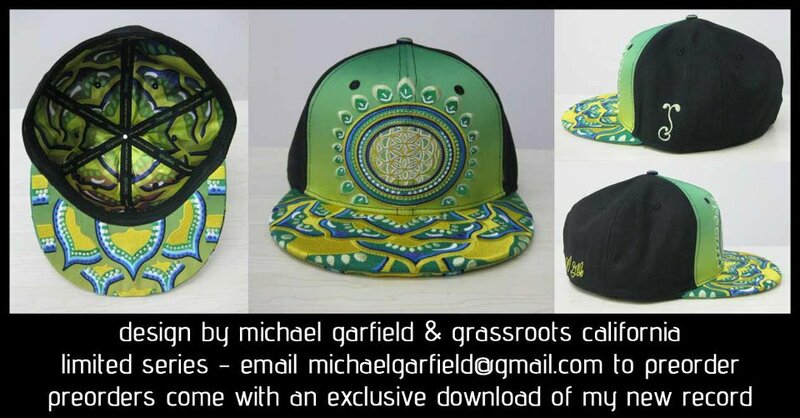 You will need to contact Michael Garfield the artist or grassroots California for information on buying a hat! Do you want to copy articles from other websites rewrite them in seconds and post on your website?